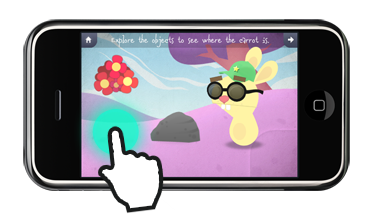 Developed by Jibly, Nenna is an innovative storytelling tool for parents which is now available for download in the App Store. 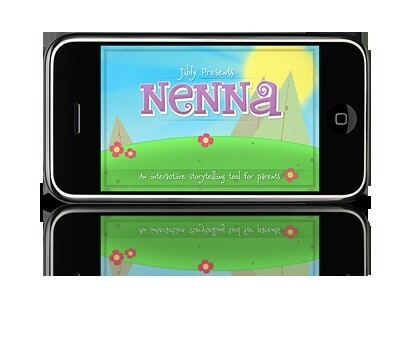 Nenna's value proposition is about bringing the power of storytelling back to the parents. Using interactive characters, the parents are free to decide exactly what content and narratives are to be shared. 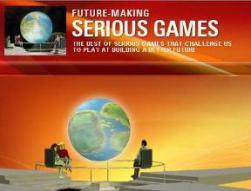 Book mode - Here you have 3 pages of interactive elements. This way, learning names of objects becomes fun!. You control the character and let it explain what the objects are. Your child gets to click the objects and interact with them. Founded by Karim Amrani, Jibly is passionate about transforming the way people learn and interact with the world. With a love for simplicity, yet engaging and inspiring experiences, Jibly defines simplicity as organized complexity, providing interactive solutions in the education and social fields.